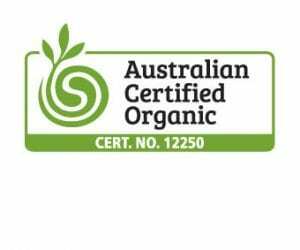 Two parcels of Grenache and Mataro from a Biodynamically farmed site in the distinctive sandy soils of Blewitt Springs were hand-picked on the same day and co-fermented using wild yeast in an open fermenter for 2 weeks. The 17 vintage was cool and wet in December, thus this is our lightest, prettiest effort yet. Ten months in trusty French puncheons further forged the fine red berry tones of Grenache (70%) with the savoury spice of Mataro (30%). This is the first time we used whole bunches in the Mataro, and the wine shows wonderful grip and an herbal edge because of it. ‘Pretty nose, floral and sweet fruited, pinot like. Notes of feijoa, orange peel and spice from the Mataro co-mingles nicely with the lively, bright red fruited Grenache. 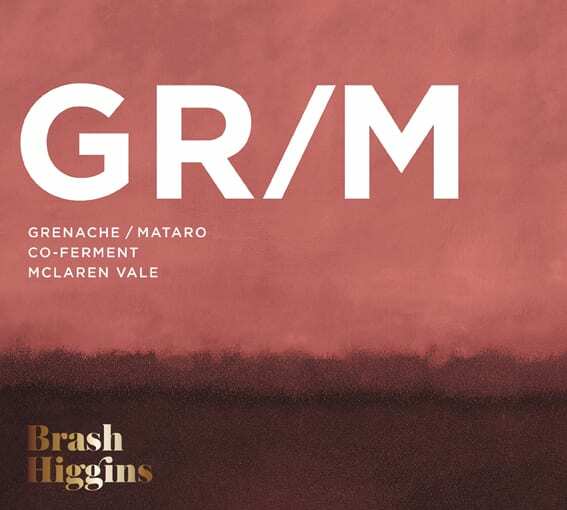 Medium bodied, easily accessible with dusty tannins, the GR/M strikes a nice counterbalance between the openly fruity nature of Grenache and the darker, more brooding nature of Mataro. Transparent, this is our prettiest GR/M yet.’ – Brad Hickey, Vinitor, November 1, 2018.